Calpol contains paracetamol and it is produced by GSK. It is widely being used for the relieve of pain and fever. 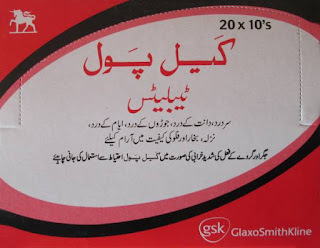 This is well known syrup in Pakistan. It is reducing fever and post-vaccination reactions. 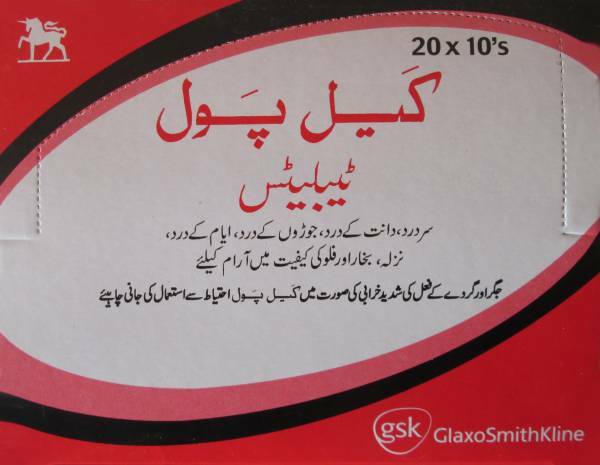 It is also indicated for the relief of malaise, headache, common cold, dental and ear pain. It is being used for the following symptoms. Precautions: If you have any kidney impairment, just consult your doctor and use. Human and animal studies have not identified any risk to take Calpol in pregnancy. Adverse affects of paracetamol is rare but hypersensitive patients should carefully take this medicine, if they have any previous adverse effect to Calpol.